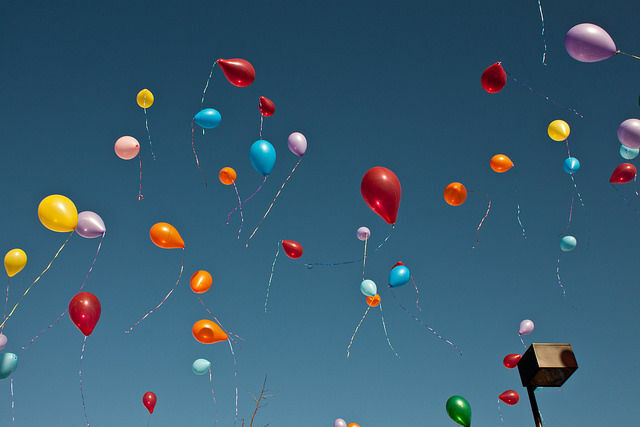 Following the footsteps of previous towns like Asbury Park and Bradley Beach, the Jersey Shore Chapter is urging the Mayor and Council of Long Branch, NJ to ban the intentional release of balloons. The release of inflated balloons poses a danger and nuisance to the environment, particularly to wildlife and marine animals. Visit this page to learn more about how you can help support this ordinance.